The poll panel said that “there should be no appeal to caste or communal feelings”. 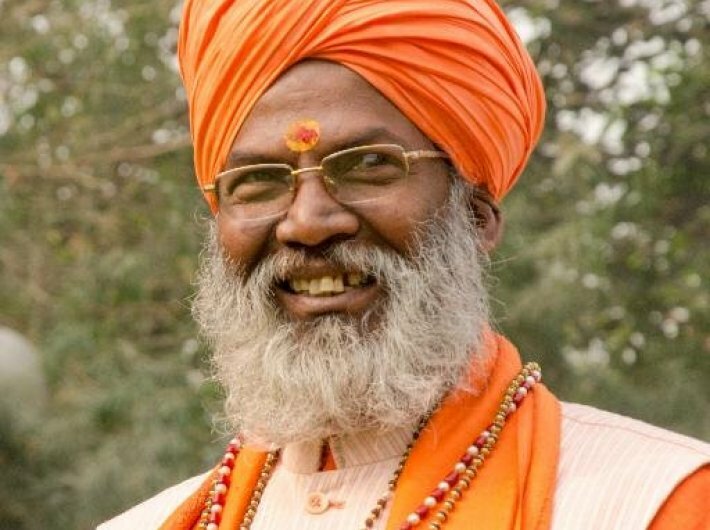 It added that Sakshi Maharaj’s remark, "have the effect of promoting enmity between classes of society..."
The model code of conduct is in force in Uttar Pradesh as well as in Goa, Manipur, Punjab and Uttarakhand. The supreme court has already ruled that seeking votes on the basis of caste, community, religion or language is illegal. "No politician can seek vote in the name of caste, creed, or religion," said the apex court. The polls in Uttar Pradesh will staggered across seven phases for its 403-member assembly. The first phase will be on February 11 and the last phase will be on March 8. The results will be announced on March 11.